I stumbled onto this website a few months ago after reading about it in a blog post on c jane enjoy it. eShakti has the most adorable sun dresses for afordable prices and get this... you can customize the dress before you order it. You can change the neckline, sleeve length, and the hemline. 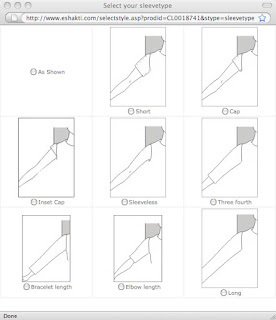 There are several options for each dress. eShakti is a godsend for us gals who never seem to be able to find that perfect dress that isn't sleeveless, doesn't have a plunging neckline, and doesn't require constant adjustments or layers to stay modest. I often get bored of the Shade and DownEast Basics dresses that have the same cookie cutter "mormon" cut. eShakti has so many different styles and designs to fit every girl's personality. 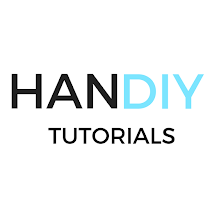 HanDIY Tutorials features easy DIY tutorials for all things handy including crafts, home repair, cooking, parenting, and more.